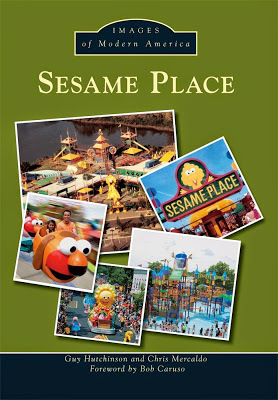 The Sesame Construction Company (sometimes listed as The Sesame Construction Co.) was a play area where kids used over-sized building blocks to create structures. At some point (between 1982 and 1985) it was moved to replace the short lived attraction Herry's Hand Above Water. 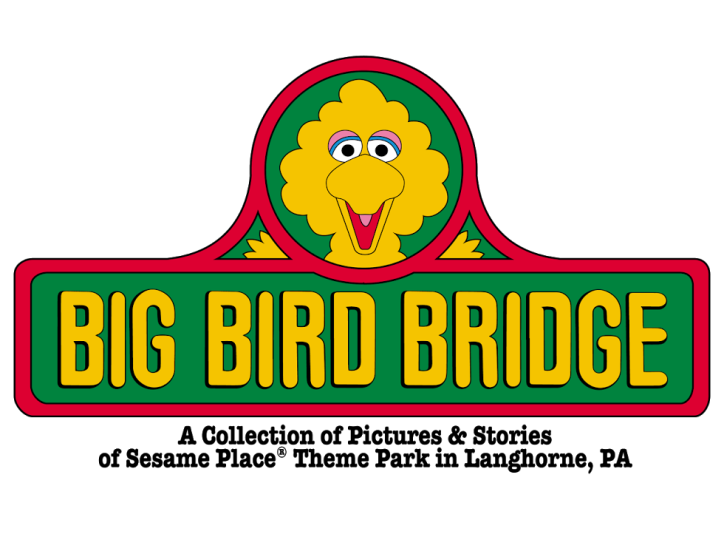 Today that area is home to Big Bird's Balloon Race.